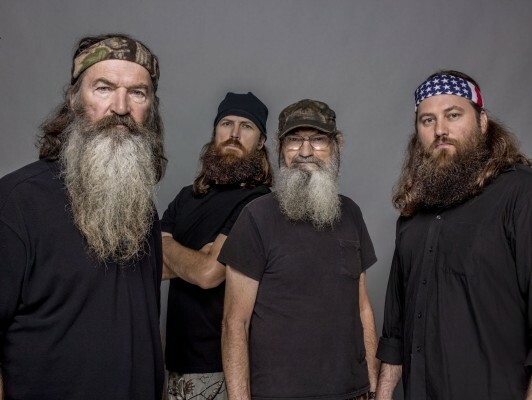 Duck Dynasty is back. A&E recently released a new preview for season nine of their popular reality series. Season nine premieres on January 13th, at 9 p.m. The new season will see the Robertson family branch out into other ventures. Willie and Alan will help Miss Kay open her own bakery, while the family stages a color run to benefit wounded veterans. This season will also see the series’ 100th episode, which will air on February 17th. What do you think? Do you watch Duck Dynasty? Will you watch the season nine premiere?